Hello. I'm Rachel German, of Mathnasium of Squirrel Hill, your neighborhood math-only learning center. We help kids in grades 2-12 understand math by teaching the way that makes sense to them. For years we have been asked to open a location in the city so we could better serve the children who were driving miles to visit one of our other locations. We are thrilled to now be located in Squirrel Hill and close to Shadyside, Greenfield, Oakland, Lawrenceville, Hazelwood, Point Breeze, East Liberty and all children of the East End of Pittsburgh. Come visit us! Call us today at (412) 251-0852 for a FREE Consultation and see how we can benefit your child! Don't have time to talk? 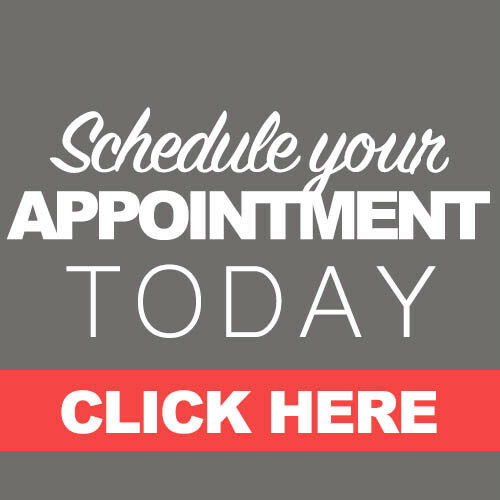 Click below to schedule an appointment online! Mathnasium offers personalized and really engaging teaching approach that fosters deep understanding of your child's needs of math facts and literacy. My 3rd grader loves going to the tutoring sessions, because she suddenly thinks that math has meaning and she can get good at it. It is very positive and smart teaching/learning environment.